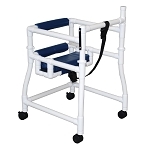 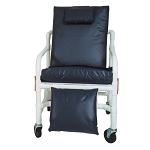 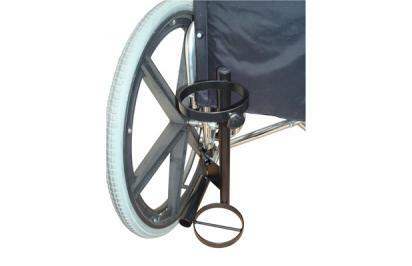 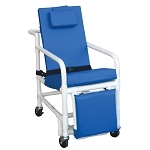 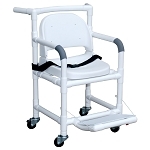 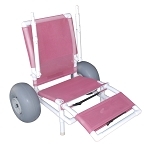 This adjustable wheelchair bracket slides onto the bottom support bar of any size wheelchair and has an adjustable secure arm that is designed to fit any upright support bar configuration. 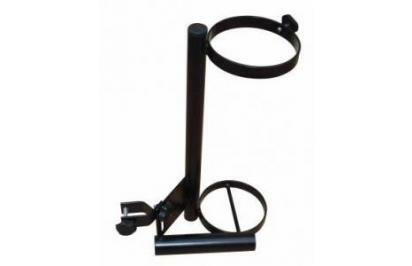 The bracket is powder coated black for extra durability and to prevent rusting. 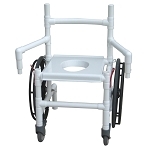 Supports cylinder sizes MD or ME.